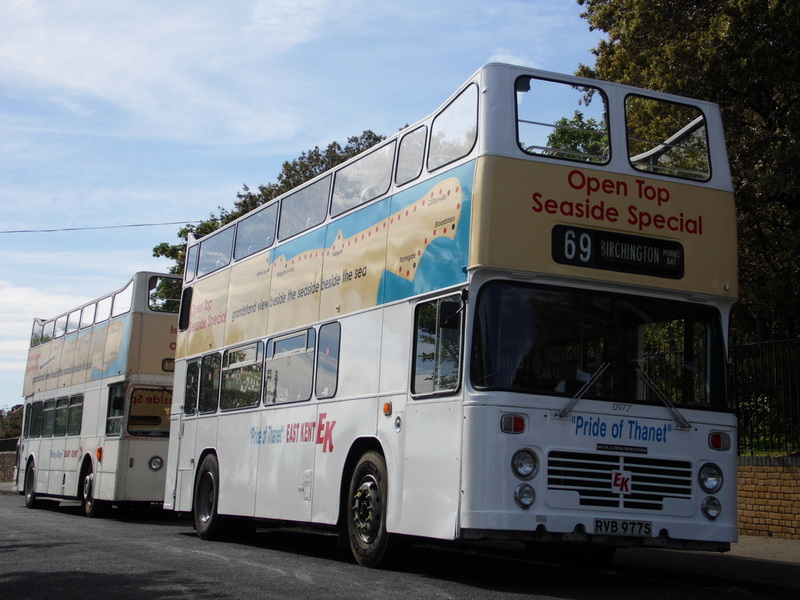 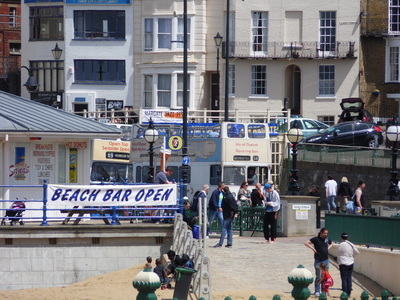 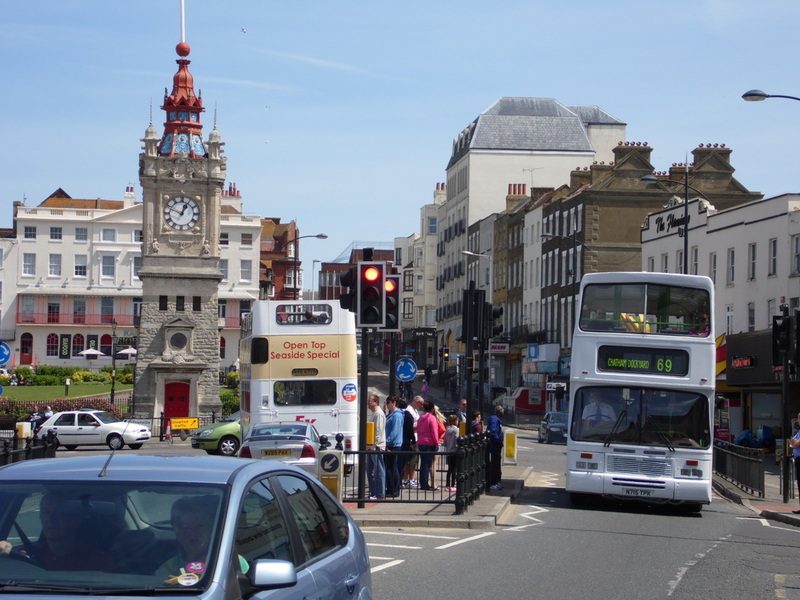 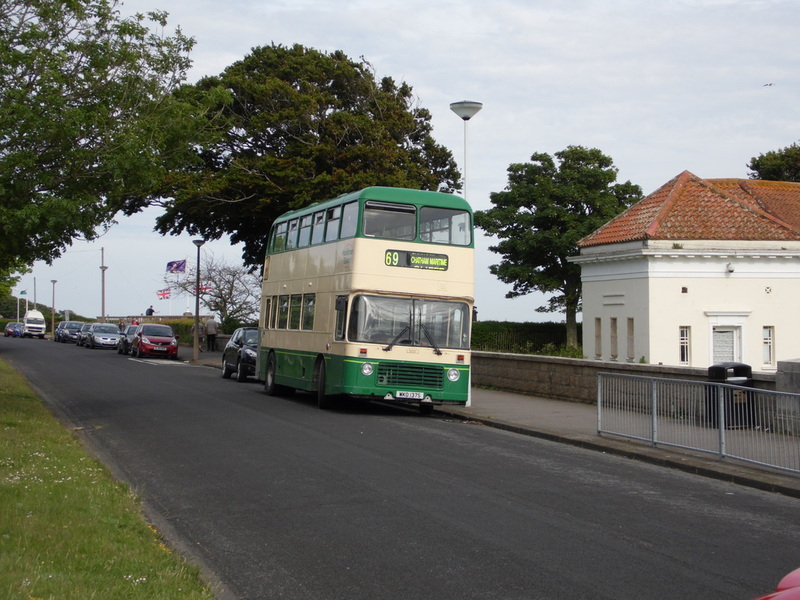 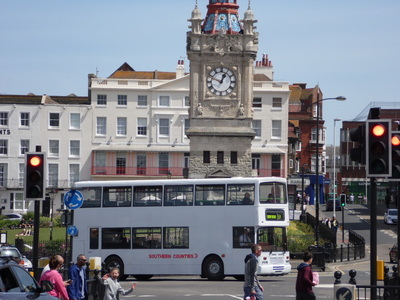 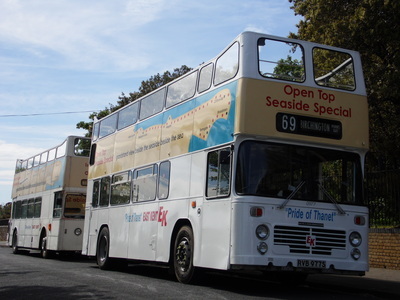 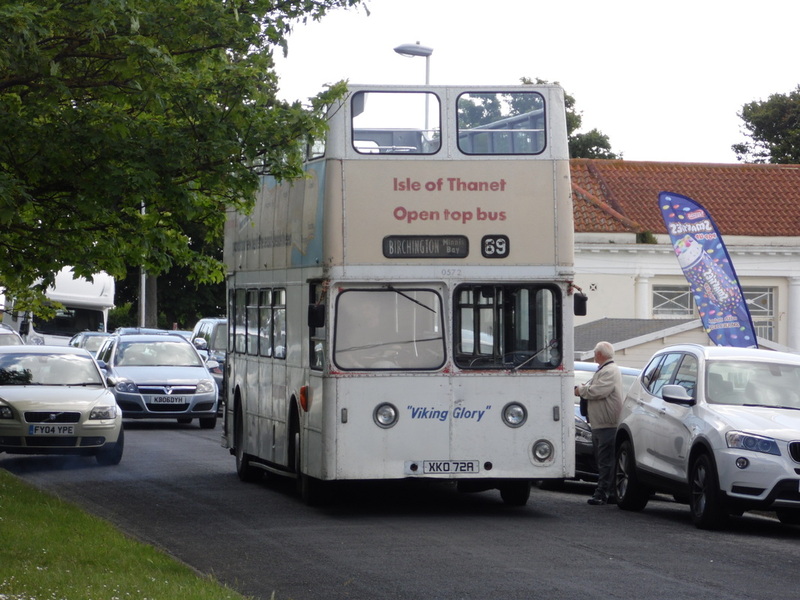 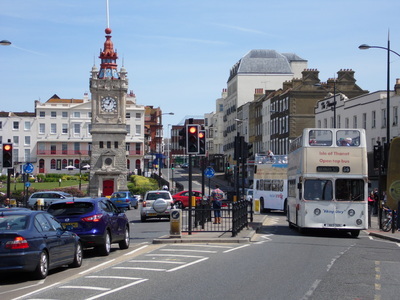 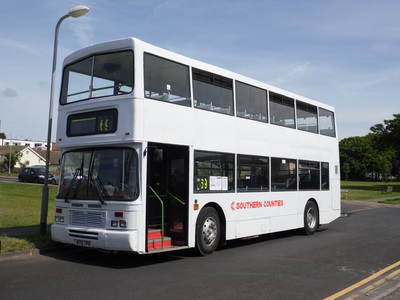 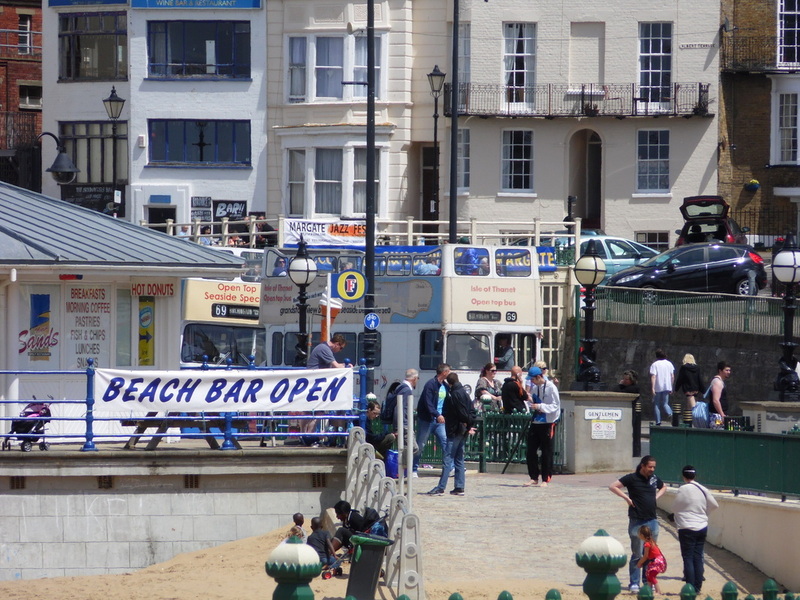 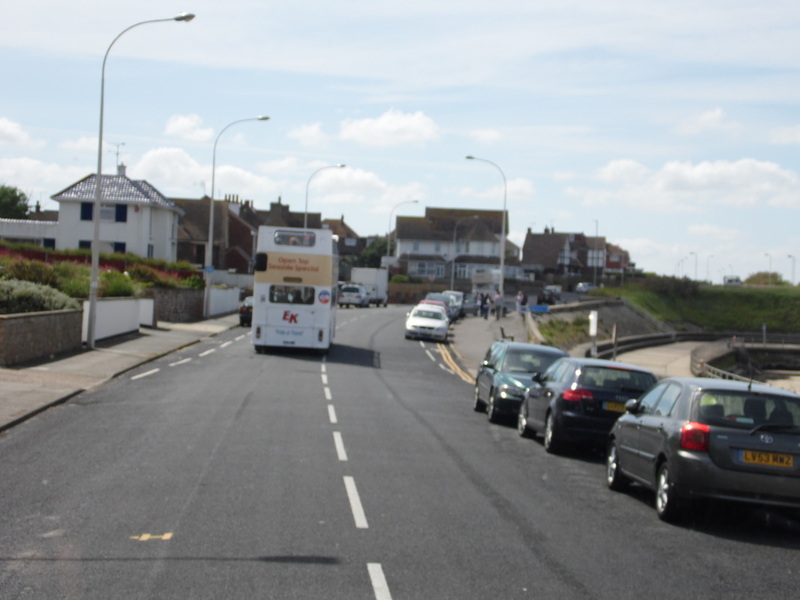 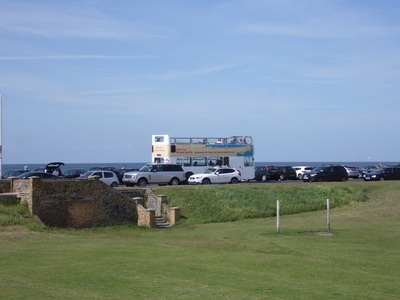 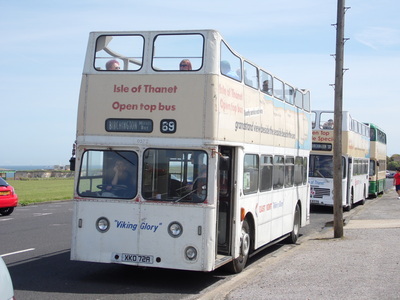 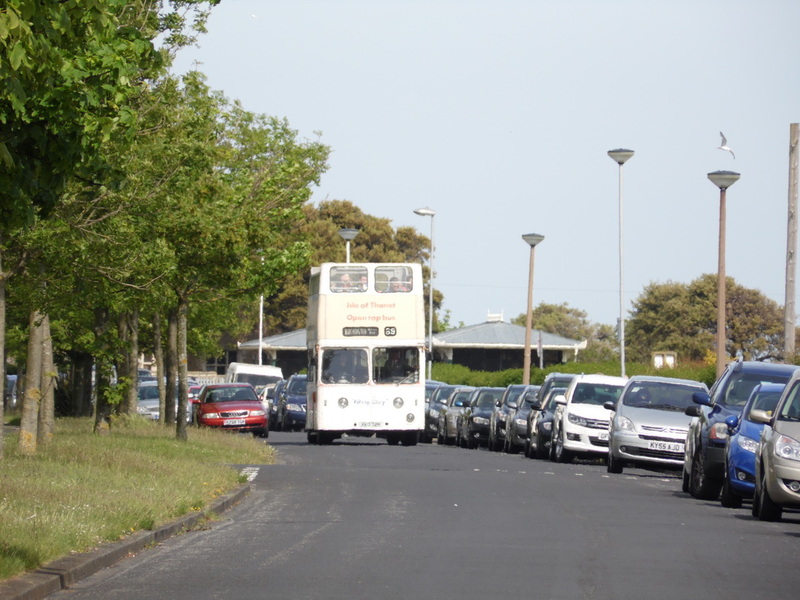 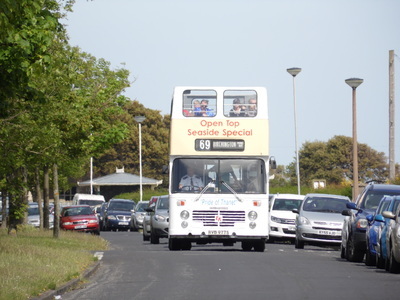 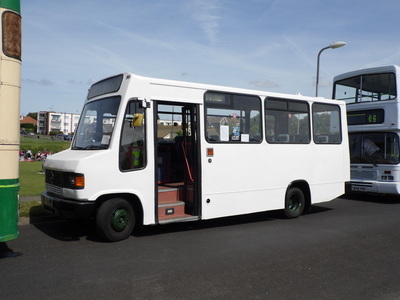 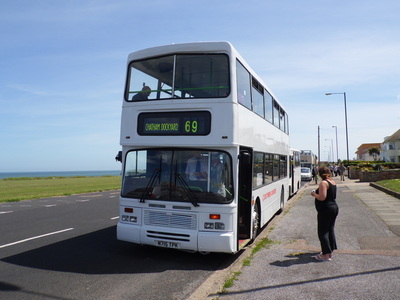 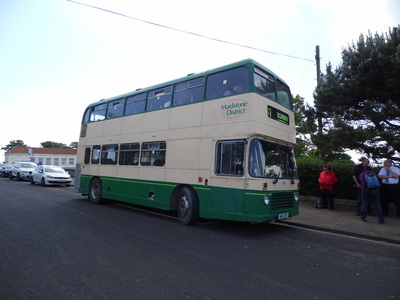 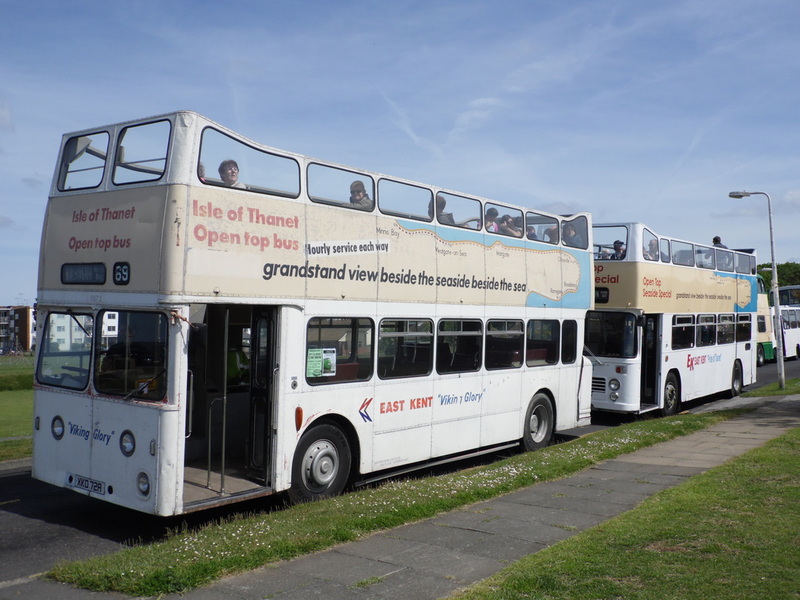 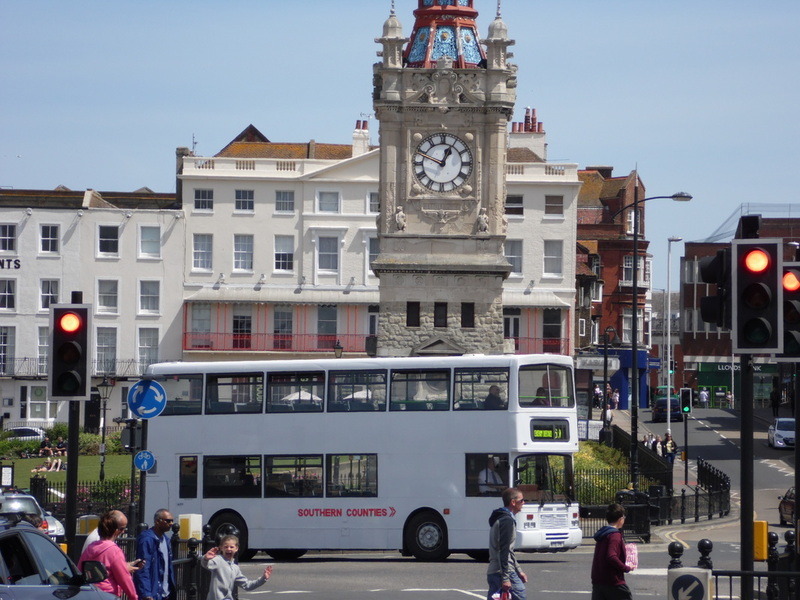 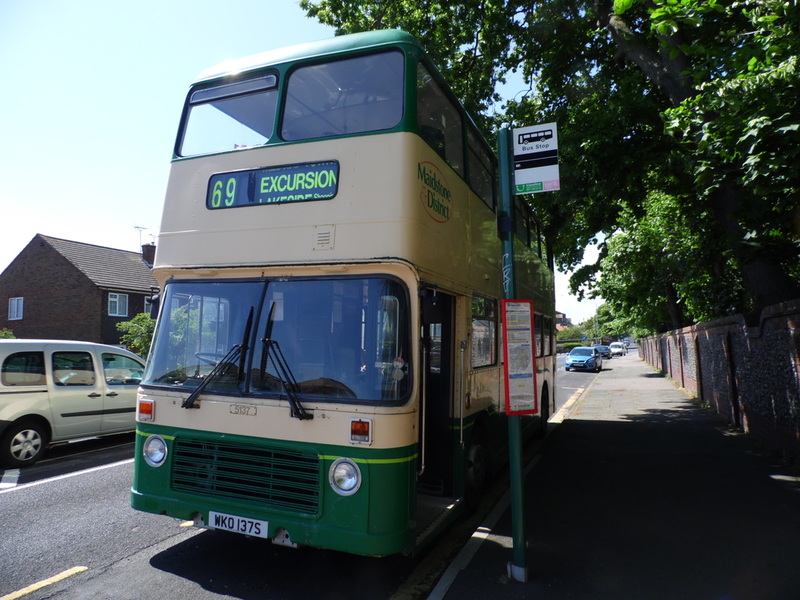 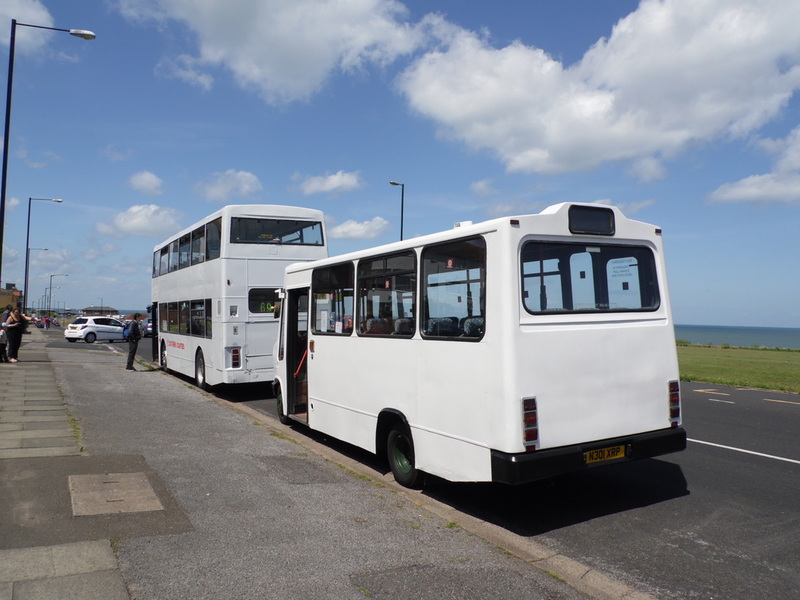 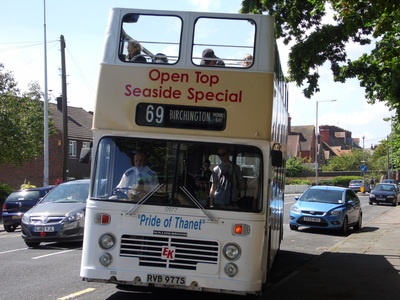 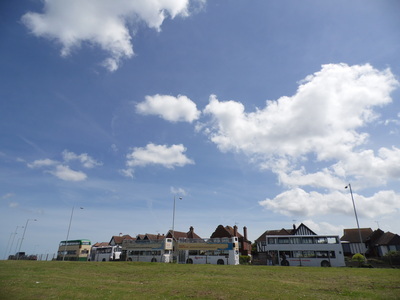 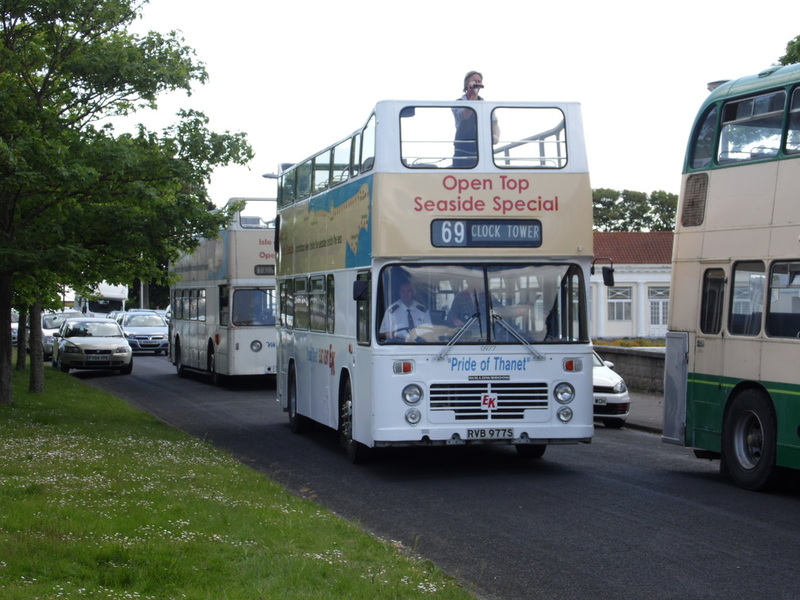 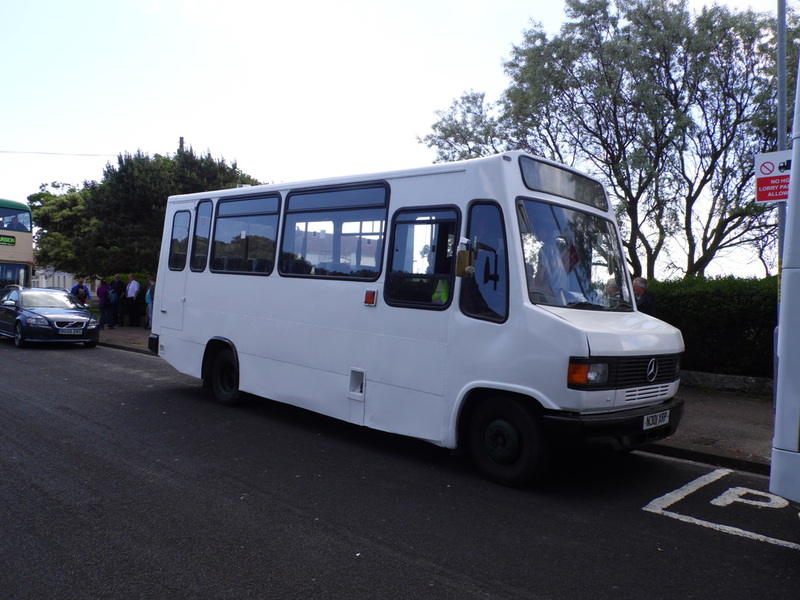 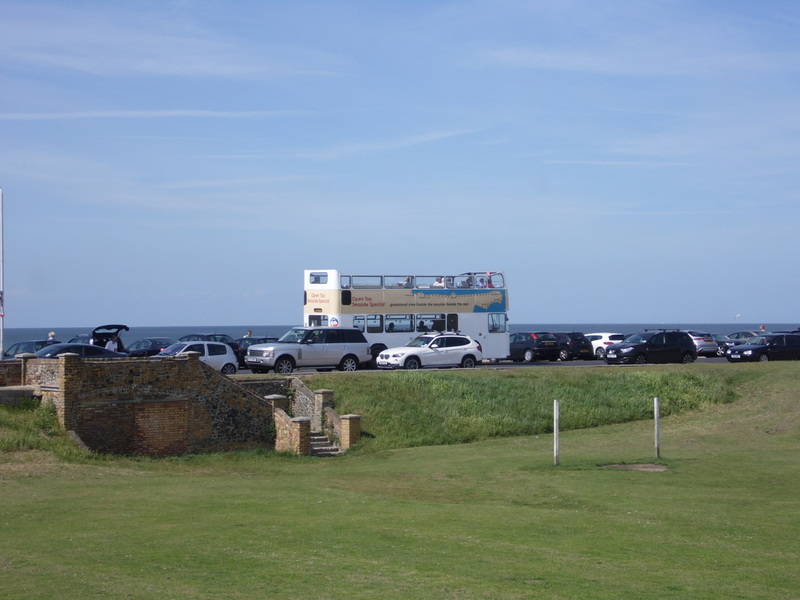 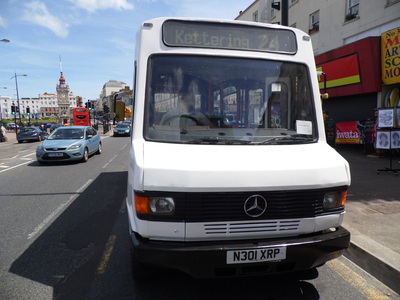 A superb day with the weather and the buses, we had two open tops this year both native to the Thanet coastal service too! 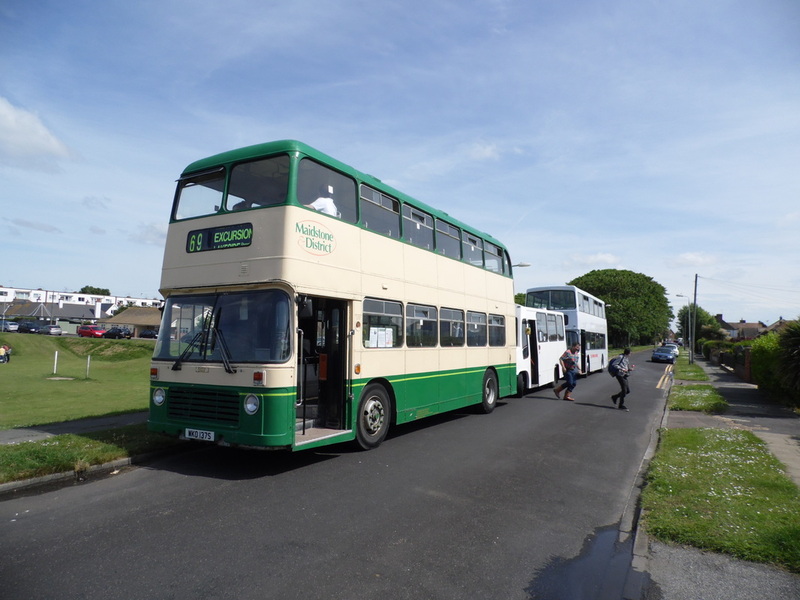 This was the first time both had been back to their home ground together since the mid 1980's. 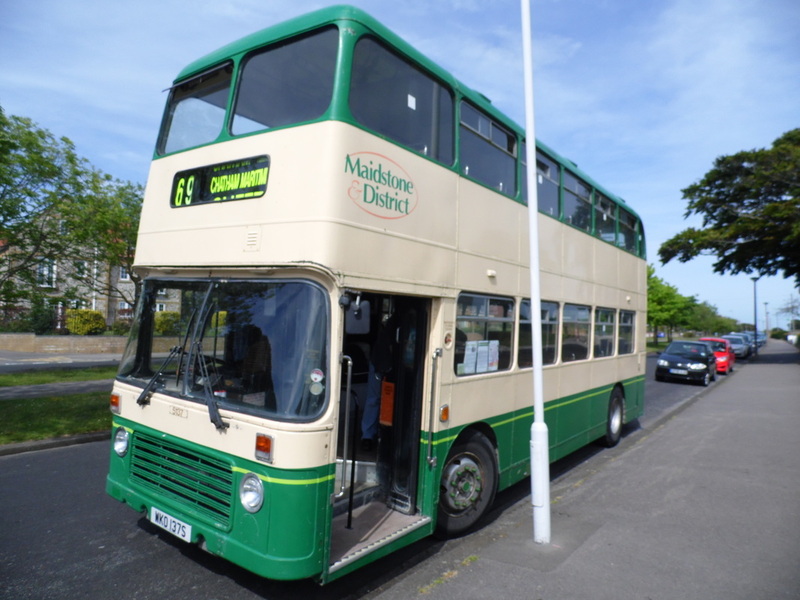 This year we collected for local charity Cats In Crisis, who do a fantastic job looking after our little furry friends who need a home and medical aid. 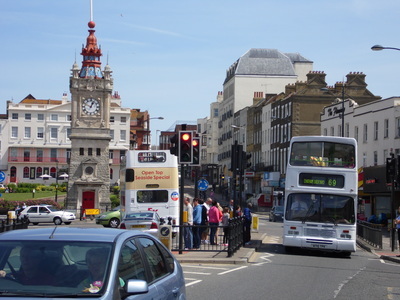 In the current financial crisis pets tend to become neglected and easily forgotten about. The Road Run was also the launch of N715TPK, Nick Moore's Dennis Dominator which has rejoined the collection and is now back on the road. Big thanks to all the owners and drivers on the day.